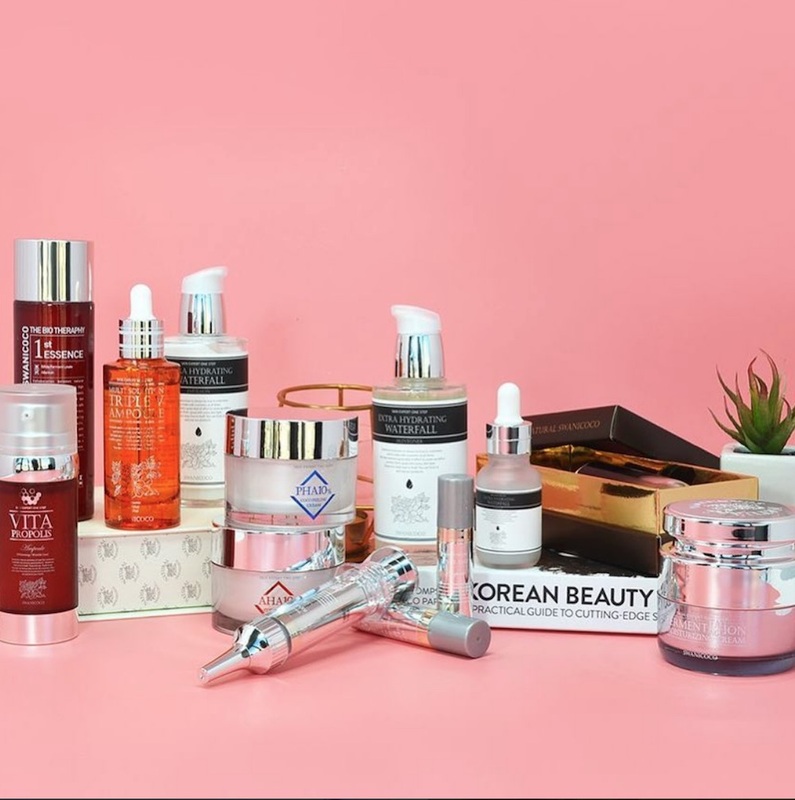 If you’re obsessed with K-beauty shopping just as much as we are, then you’ve probably found yourself refreshing the websites of your favorite brands in hopes of spotting new releases and sales. So imagine how much better it would be if you could have updates on all your favorite K-beauty brands in one convenient place. With the new online K-beauty shopping destination BeautyTap, you can buy all of your favorite makeup and skin care goodies in one place. 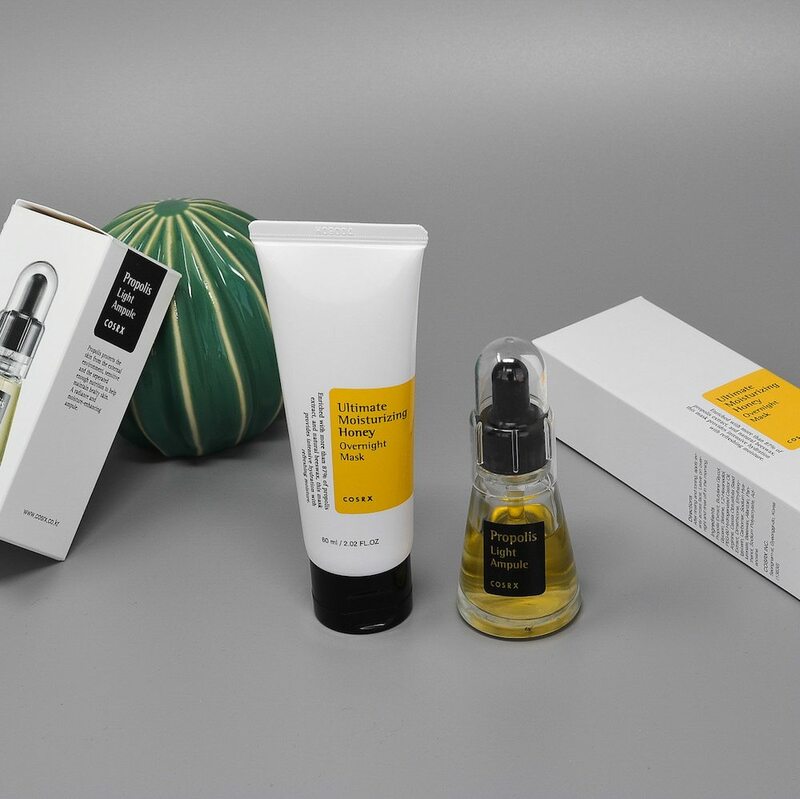 The online Korean beauty index includes a comprehensive mix of popular K-beauty favorites such as Sulwhasoo and Cosrx to the latest inventions from cult and indie brands like Oneoseven. On top of that, the website has a robust editorial staff that works tirelessly to bring us updates on the latest K-beauty news and trends that we may have otherwise missed. 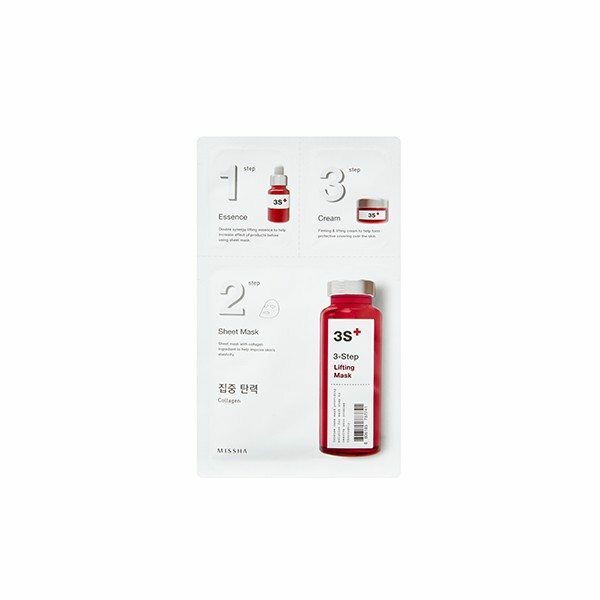 To further quench our endless thirst for all things K-beauty, each day, shoppers are treated to a new “daily tap” promotion, featuring daily discounts on selected products (as long as supplies last). There are also weekly brand discovery campaigns, which highlight either a trending or new K-beauty brand with special week-long deals. 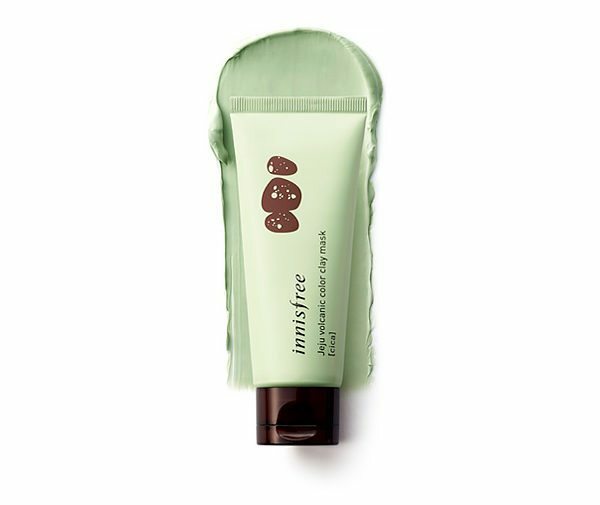 In order to better acquaint yourself with the wondrous offerings of Beautytap, here are 15 products to check out. This is the “daily tap” promotion for today (Friday, March 2nd), so grab it while it’s available! 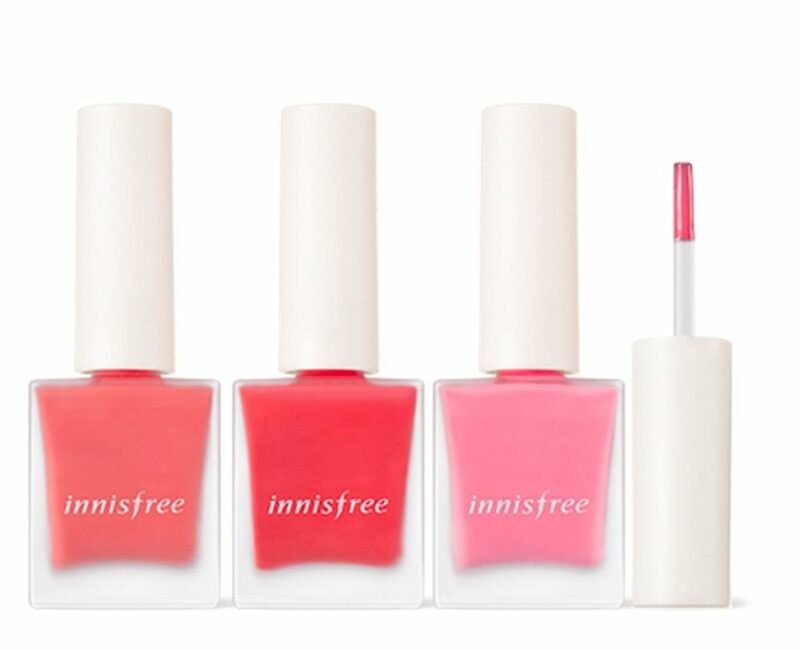 These gorgeous nail colors are brought to us by this week’s promoted brand: Innisfree. We want them on our nails, stat. 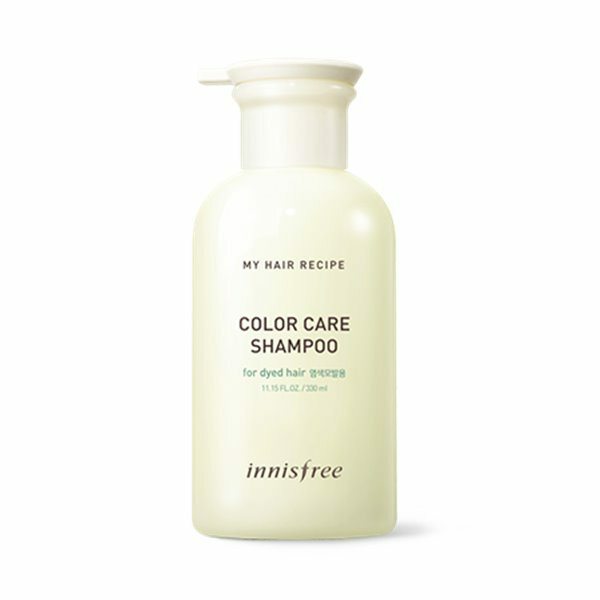 Another special sale deal, this one’s ideal for those of us with colored hair! 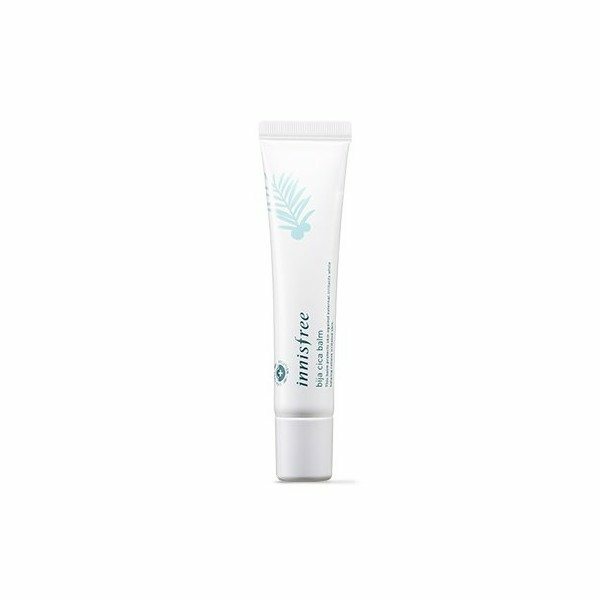 A great gel balm to keep your lips moisturized during your daily routine. 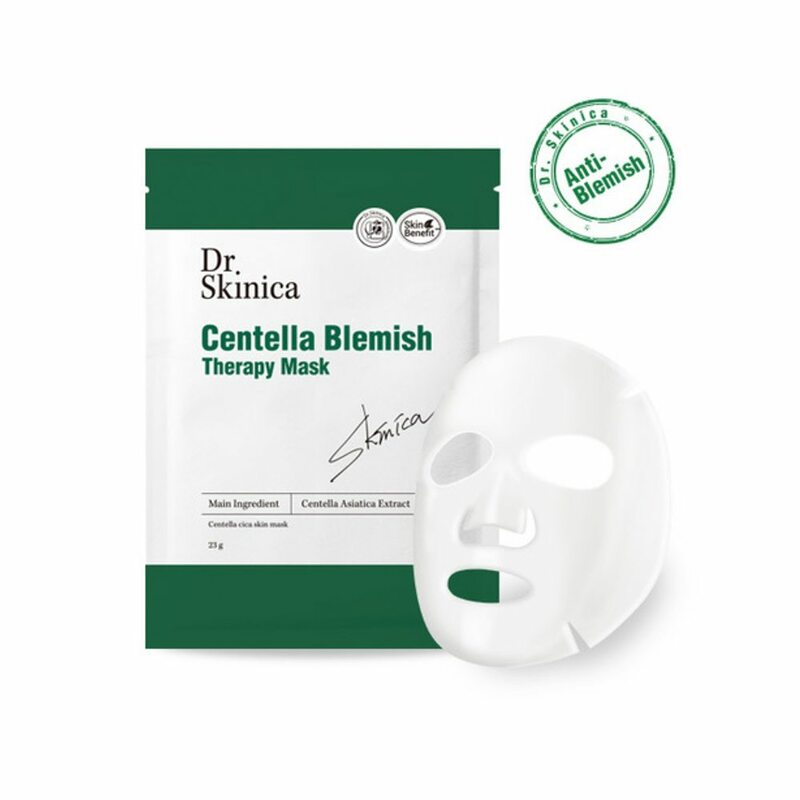 This is the ideal mask to help regulate oily skin. Plus, it will give your skin a boost. 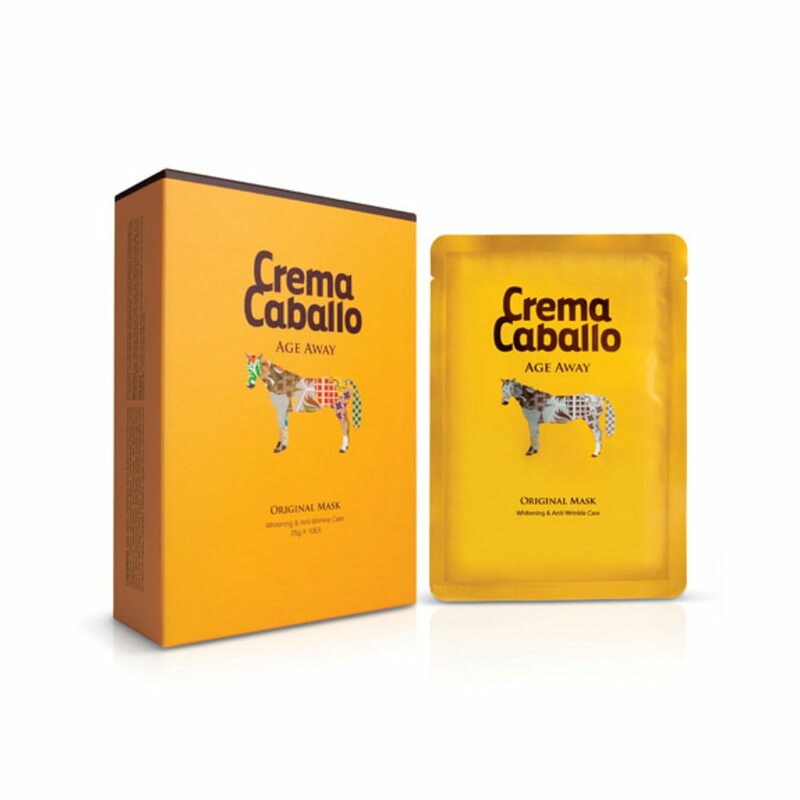 This mask is infused with horse oil from the Jeju island, and it will leave your skin feeling rejuvenated. 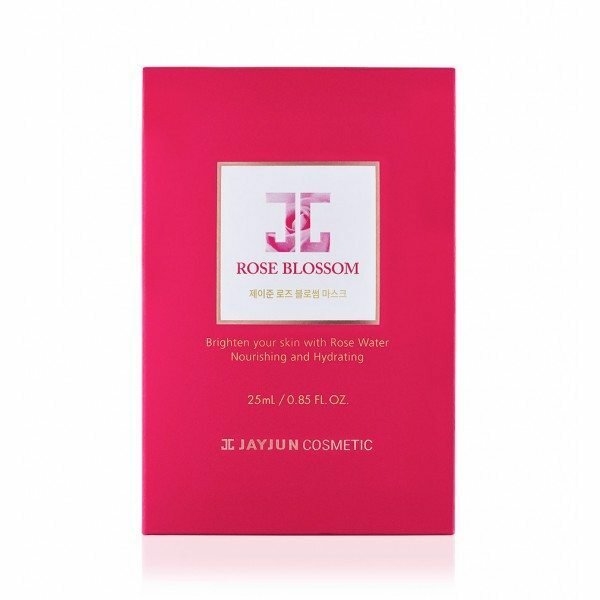 This sheet mask is the perfect treat for any hormonal breakouts or acne-prone skin. 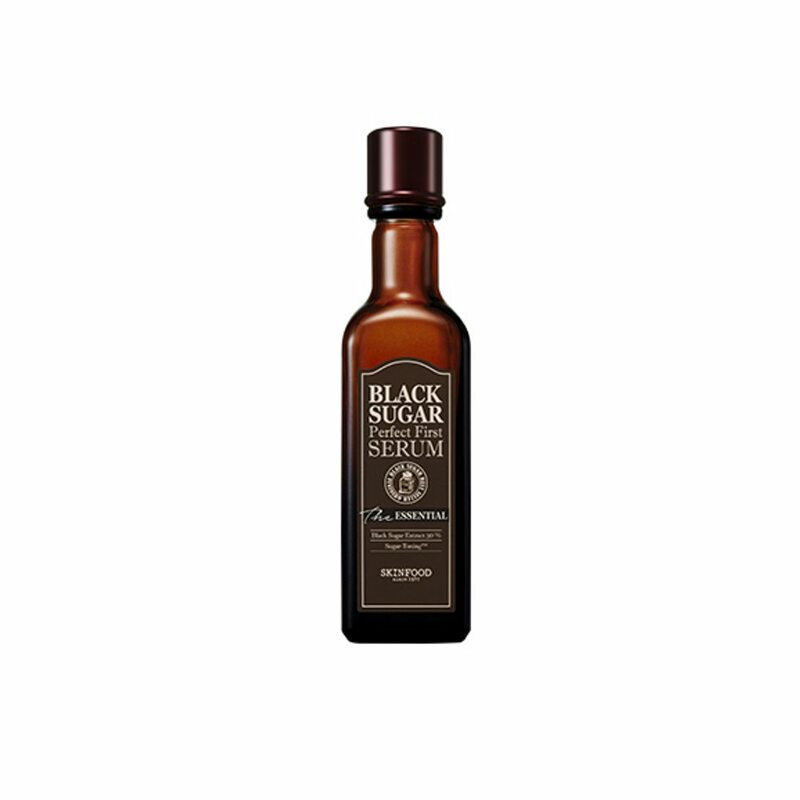 Soothe, hydrate, and refine your skin with this sweet-smelling product. 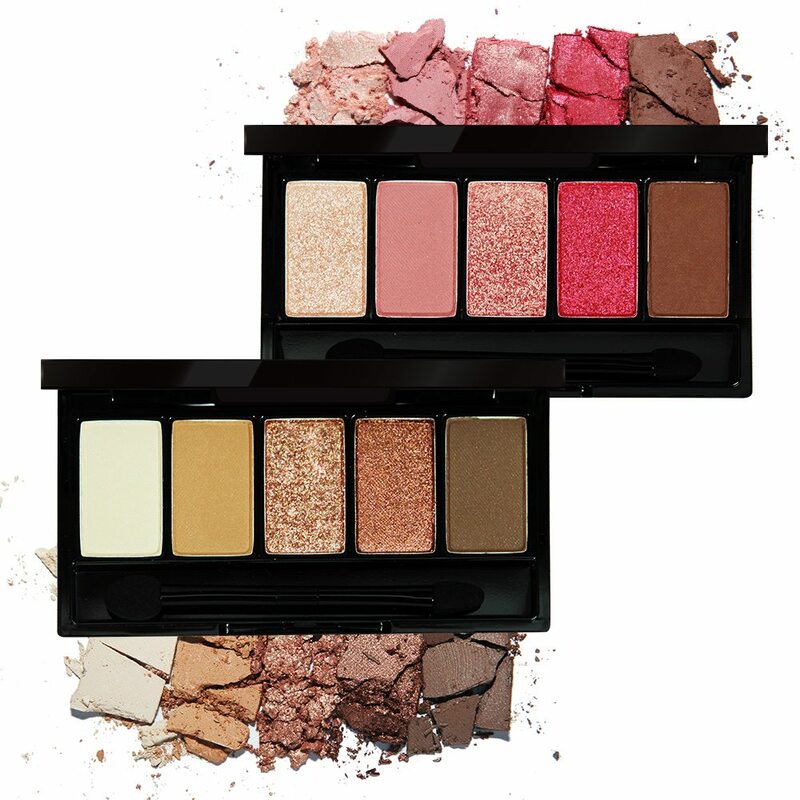 Whether you’re feeling rosy or like a golden goddess, the options are here for your perusal. Why not pollinate your skin with some moisture?! 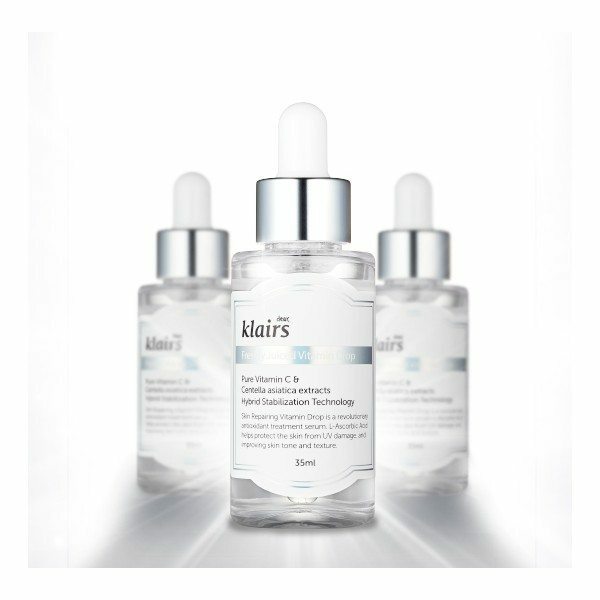 These best-selling drops feed your skin with some much-needed vitamin C.
These are great whenever you need a little pick-me-up. 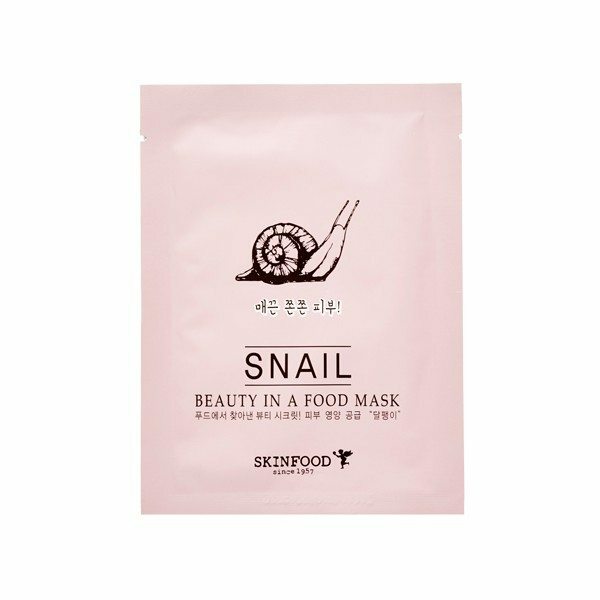 Sometimes you gotta treat your skin to some luxurious snail juice. 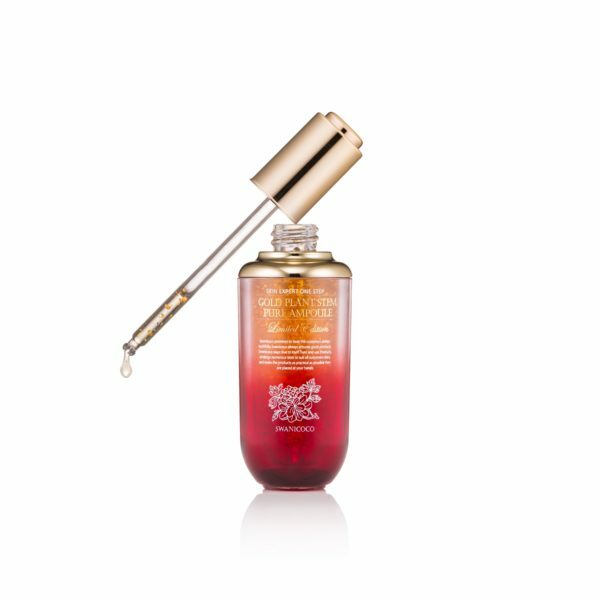 Who among us doesn’t want to slather our face in gold and harvest ginseng?! The ideal travel pack for when you wanna moisturize your skin on a plane.